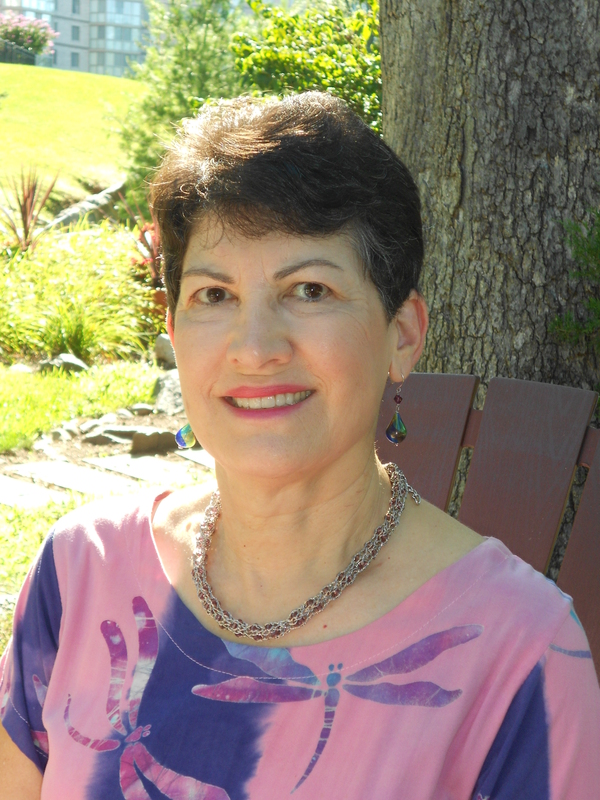 We are so glad you could come back today for the second of two posts featuring Sharon Solomon, picture book author. 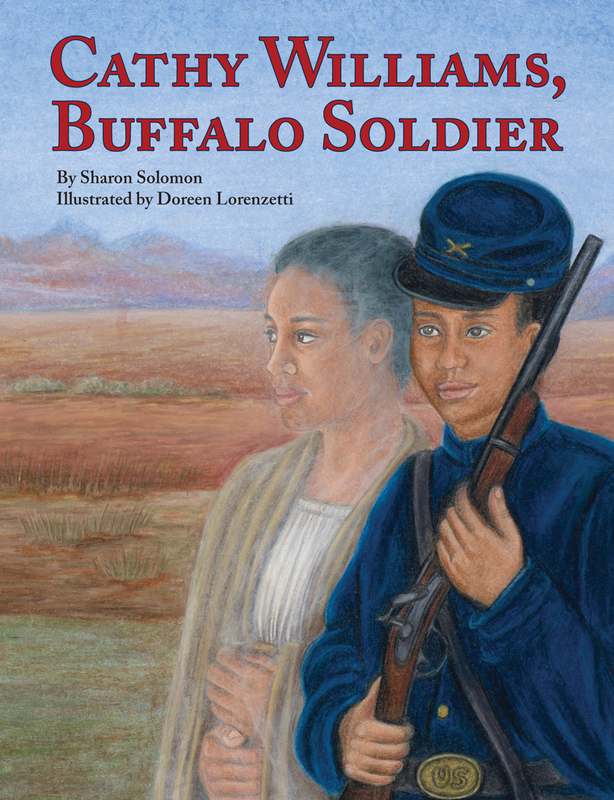 She has three published picture books, Science Theatre, A Walk With Grandpa and Cathy Williams, Buffalo Soldier. Last week we learned a little about each of her three books, about how she researches each biography before sitting down to write and what inspires her to write. Today we’ll learn about her writing process and other good things. Hi Sharon, welcome. CBJ: Tell us about a day in your life. How long do you spend on writing each day? SS: A day in my life doesn’t always involve writing. I may be doing research or sending out manuscripts to publishers. All of this is as time-consuming as writing the actual book. I may also be revising a book or meeting with one of my critique groups. CBJ: Do you have a work in progress right now? SS: I have several works in progress that I am hoping to get published. One is about a Hopi Indian who won a silver medal in the 1912 Olympics for running the 10,000 meter race. I am working on a book about a reading assistance dog, a therapeutic riding horse, and a funny picture book inspired by my grandchildren. 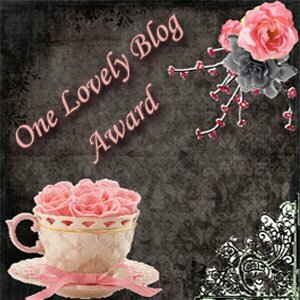 CBJ: Can you tell us about submitting and querying part of your books? What is the time-table like from idea to publishing? SS: I do not have an agent, although I would like to have one. I submit manuscripts by snail mail or email, depending on the requirements of the publisher. Once a manuscript is accepted, it takes anywhere from a year or two for publication. CBJ: Have you thought of getting an agent or are you happy without one? SS: I am not sure where to find an agent because I write both fiction and nonfiction. I get tired of having to search out publishers and realize that many of the bigger houses would be open to me with an agent. I’m just not sure how to go about it. I write so many types of books and usually agents specialize in one area. 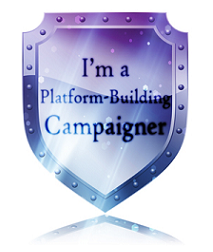 CBJ: What made you choose the publishing houses you chose? Is it different for each book? SS: I choose manuscripts that I think publishers might be interested in. Pelican publishes a lot of nonfiction picture books, so I know I can write to their market. I have also written fiction and some of them have gone unpublished. Fortunately, I hooked up with Solstice Publishing for the early chapter fiction book that will come out next year. It is time-consuming, but I have to search and know what different publisher s want. CBJ: And is one in Spanish as well, right? How did that happen? 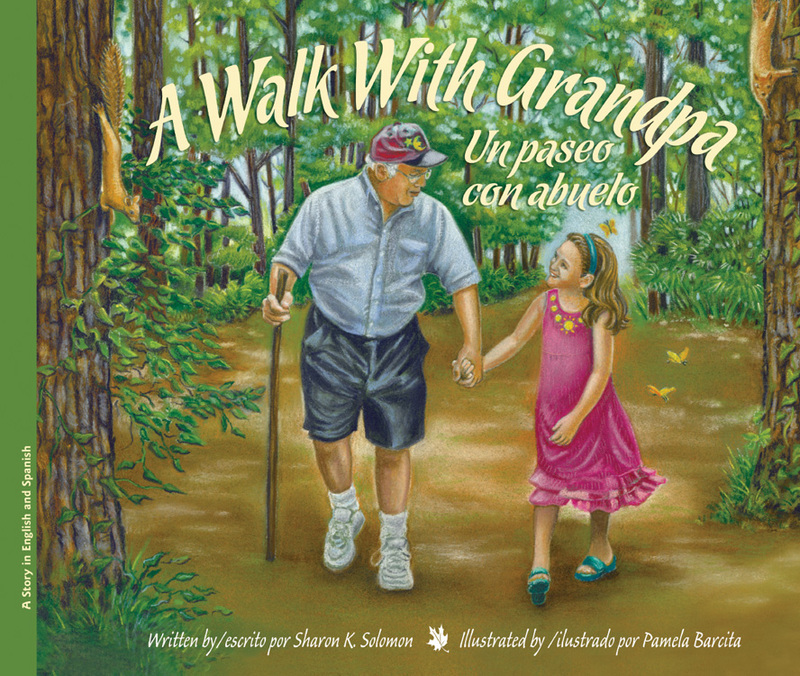 SS: A Walk with Grandpa is published in English and Spanish. Raven Tree Press is a bilingual publisher. They wanted a picture book about a family and they automatically publish in both English and Spanish. CBJ: Thanks so much for your time, Sharon. Can you tell us your website? How can we get in touch with you? 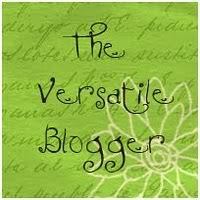 SS: People can get in touch with me by visiting my website www.sharonsbooks.net. I am also on facebook. Here is my PPBF about Cathy Williams. This entry was posted in Clara Bowman-Jahn, Clarike Bowman-Jahn, interview, social networking, writing and tagged author, Buffalo Soldier, Cathy Williams, Christopher Newport, interview, Pelican Publishing Company, Picture book, Sharon Solomon, Society of Children's Book Writers and Illustrators. Bookmark the permalink. 3 Responses to Clarbojahn Presents! 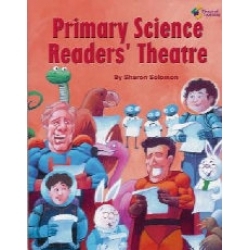 Author Sharon Solomon! Part two. Enjoyed the second part of the interview. I hope she finds a publisher for the Hopi Indian who won a silver medal in the 1912 Olympics — that’s sounds fascinating. Sharon certainly puts in a lot of work finding the right publisher. Since she’s published so many books, I would think that would help in finding an agent. A lot of authors write in a variety of genres. I wish her much success! Thanks, Patricia. I’ll let her know.